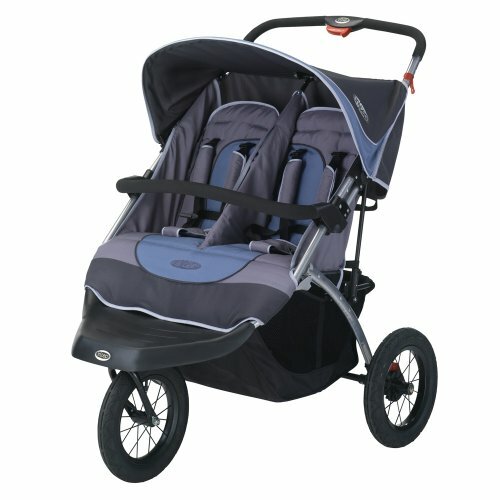 I am searching for a double jogging stroller that will work for my 2 y/o and 10 month old. My current double stroller is just not working out and I would like to start exercising in the mornings, which means taking the kids with me. Does anyone have any advice in this area or have one that you would rave about? I have heard that a Bob is the way to go for a jogging stroller. But they are a good $600 for a double. Let me know if you find one that you like. I really need one too, but can't swing the $600 for a stroller. It's Kelly posting btw. I know that they only have them seasonally though. Hope that helps.